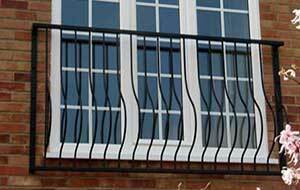 Find your perfect balcony or balustrade from our range of steel and glass designs. All direct from our workshop for a price you won’t beat anywhere! 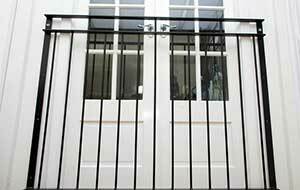 No hidden costs: prices include all parts, paint, fittings and VAT. Can’t find what you are looking for? 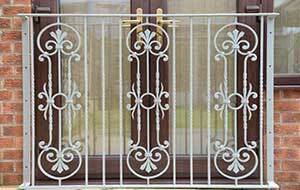 Our craftsmen can make any custom design in any size – just call us with your requirements. Open monday to saturday until 7pm, with many designs in stock for immediate UK delivery. 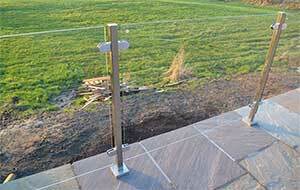 Rounded posts of marine grade tubular steel, with steel or oak handrails. £280 per metre. 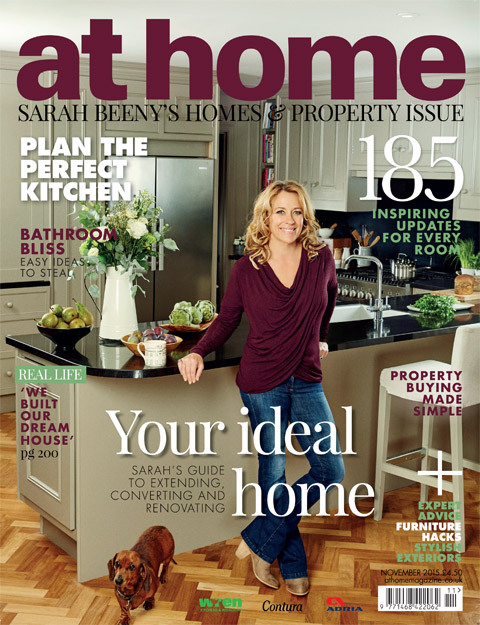 Clean and modern design from just £220 per metre. Allow 2 weeks for build and delivery. 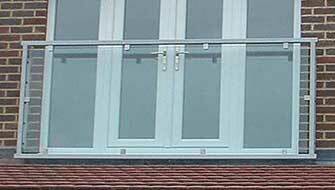 Stylish glass balcony without side braces. 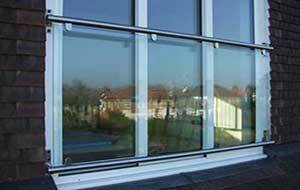 Up to 3.5 metres wide with a single pane of glass. Build & delivery in as little as 2 days. 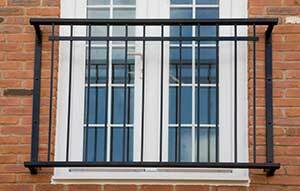 Steel and glass balcony from £396. 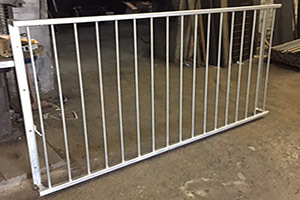 Any size up to 7 metres wide. 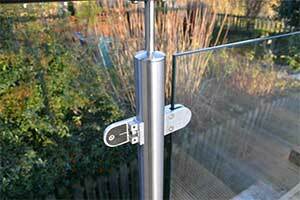 10mm toughened glass. 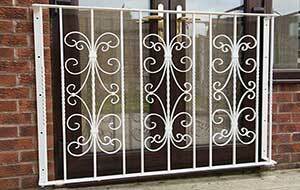 Classic steel design from £228. Many in stock for immediate delivery. New balcony design in the Italian style. Made to order, £370 per metre. 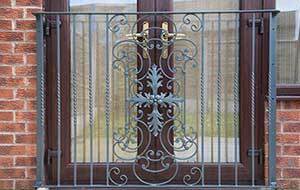 A hand-forged steel balcony in the European design. Made to order, £410 per metre. 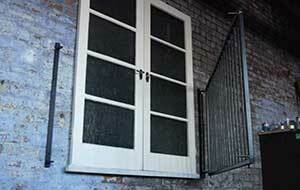 The Parisian is a hand-forged steel balcony in a French style. Made to order, £370 per metre. 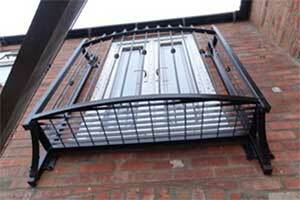 Contemporary design steel balcony from £252. Allow 2 weeks for build and delivery. An opening version of any of our juliet designs for an extra £100. Ideal for French Windows. Available in any design. Provides space for plants or to stand outside. 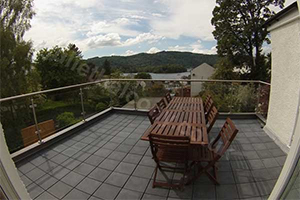 A flat roof balcony provides safety, adds a touch of class and can provide some protection from the elements.